Len is the publisher of online magazines and an internationally published author, photographer, and videographer. He is the Costco expert. 1. 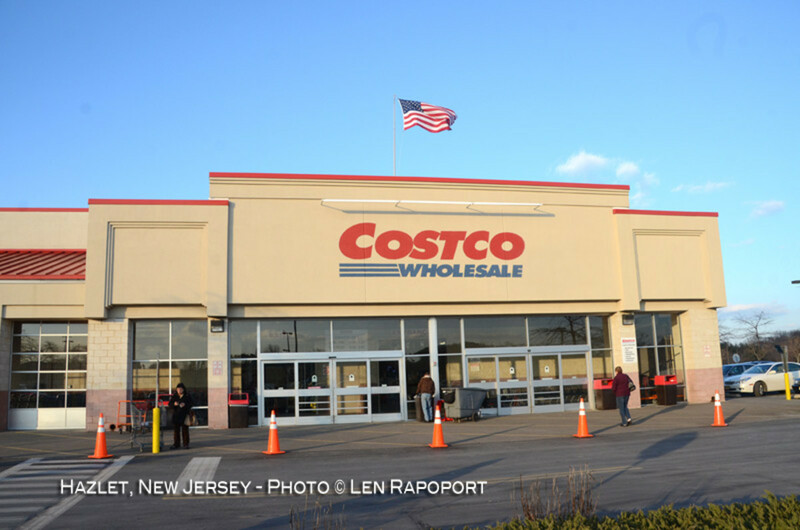 What Does Costco Do With All The Returns? If you are as curious as I am you want to know what happens to all the items that are returned to Costco. After talking to my local store manager I found out. • Food of any sort, usually gets trashed with the exception of canned or some fully sealed products. This is of course for potential health and security. They are not always able to determine if a product was tampered with or is spoiled. The list of course includes frozen food, fresh fruits and veggies, meat and many other items. Even many food items in a sealed container is also disposed of and won't be put back on the shelves. • Opened boxes are checked out and at the counter they will ask if anything is wrong with the item or is it defective. If it is defective, they tag it not suitable for sale and it will either go back to the manufacturer or it will be disposed of by Costco. Costco has a number of companies that purchase this merchandise. Some will refurbish it and resell it and others will sell it as is. I asked how they prevented those damaged items from being returned to Costco again and he told me they have a very strict vetting process to make sure that those companies they sell to are legitimate and that these items won't come back to the stores. They also have a computer record of every item a member has purchased in their system. If a member returns and item without a receipt, the staff member will search for it in their system and in your account to verify you purchased it, the date of the purchase and the price. 2. Who Takes The Loss on Returns? • Who takes the loss on a returned item? Well usually the vendor will. The percentage of returns on most items is small and it is taken into account when they price the items. Some vendors ask Costco to simply let them know how many of each item was returned and discarded and will simply give Costco the proper allowance. Others will ask for the items to be returned to their facilities, but this is usually on larger or higher prices items or electronics. There are a number of items that Costco will simply take the loss because it is their direct import. When you return a set of 8 drinking glasses because one was broken, you can bet the other 7 will show up at a flea market, on the internet or in a store that purchases these from Costco at a very low cost. • Costco knows the numbers and that includes the mark-up they need to take on all items and also knows the returns on each item to the penny, so all of these numbers have been calculated to give them their selling prices. If there are items that keep getting returned you can bet they will pull them from the stores and return them to their vendors. Costco really wants their customers to save money when they shop there, but they don't want to follow the marketing concepts of other retailers that overprice their items 200% or more and then run sales every week with discounts as much as 50% or more. These are not really sales, they are in fact deceptive marketing tactics and are simply a way to fool the customer into thinking they are sales. A number of stores are guilty of this practice, some so large you would never think they would be guilty. You Know Who They Are... Some of the worst offenders will constantly run sales that offer you 10-30% off if you get the lucky peel off coupon or their buy $50 and get $10 free and the $10 coupon you get is only valid during a week they don't offer any other discounts. These stores also create their own "Retail or Compare At" prices on their merchandise. It is not uncommon to find many items priced 30-100% higher then the Manufacturers Suggested Retail prices (MSRP). This is of course is done to enable them to offer up to 30% or more on their so called SALES. Another technique by a well known clothing chain is their "Buy One Get One Free Sale" which means they have priced every item at double or more then the fair retail price, only to force you into buying two items at what would be the real price at other stores. Recently I heard one of their TV ads..."Buy one item and get three more FREE". Do you really want to shop at a retailer that attempts to fool you with these tactics? I know I don't and have stopped shopping at these stores for just this reason. Are their customers so unaware of the value of their products in this day and age when a simple search on a mobile device can give you what the items or similar items might cost. Be a Smart Shopper and know that when you buy an item at Costco you will receive one of the best "Legitimate" prices on that item. 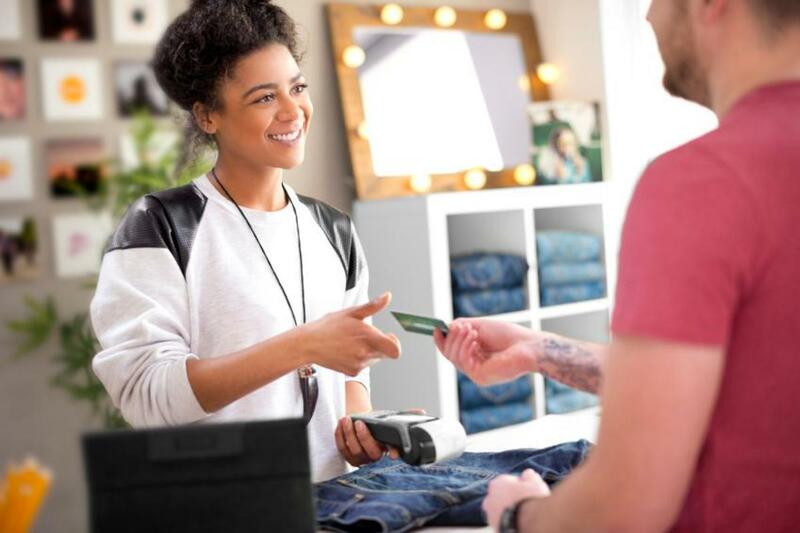 On most items they will only take a 10-15% mark-up over their costs and you can bet with their purchasing power, their costs will be lower then any other retailer. Yes it is true, Costco doesn't always have the lowest prices on everything they sell. There is a very good reasons why Costco may not have the lowest price on a particular item or may not carry some products at all. Some manufacturers refuse to sell any big box stores for fear of disrupting their normal retail channels. Another reason is they simply aren't big enough to service Costco's need. 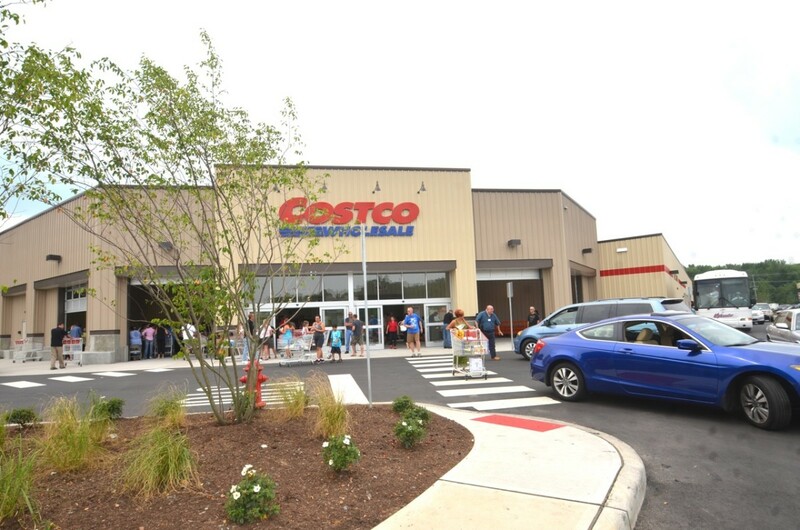 Costco probably has the "biggest pencil" and can write the largest orders, but it is not healthy for some companies to ramp up for Costco and have 80% of their production go to Costco at low margins. So many that import will take the orders, work on a tight margin and design products just for Costco. They basically license Costco to use their designs and label. Some stores will receive a special deal from a manufacturer on regular, close-out or discontinued merchandise. 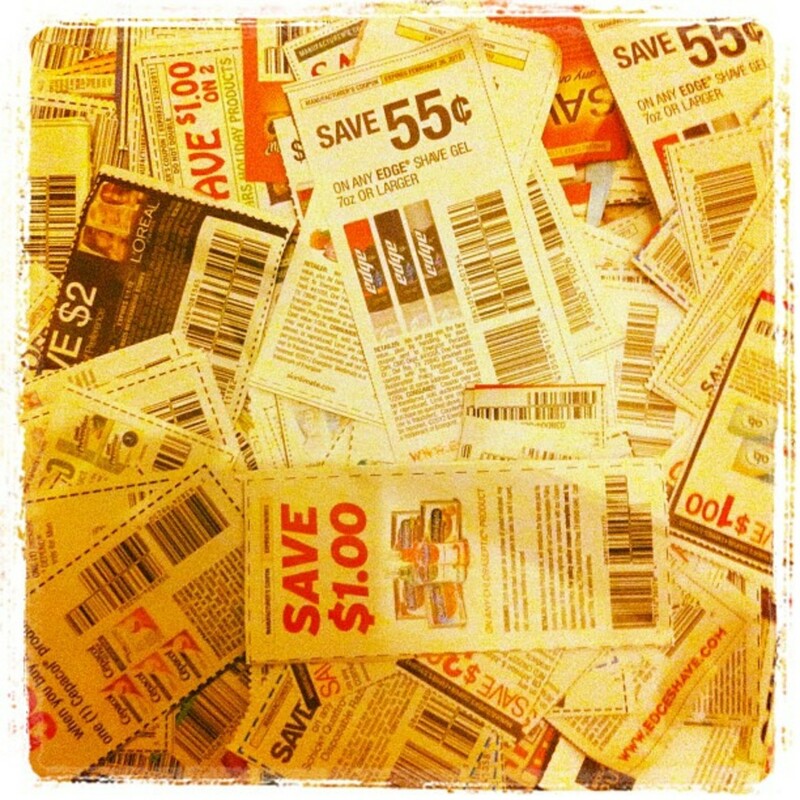 The stores pay less and then can pass that savings onto their customers. 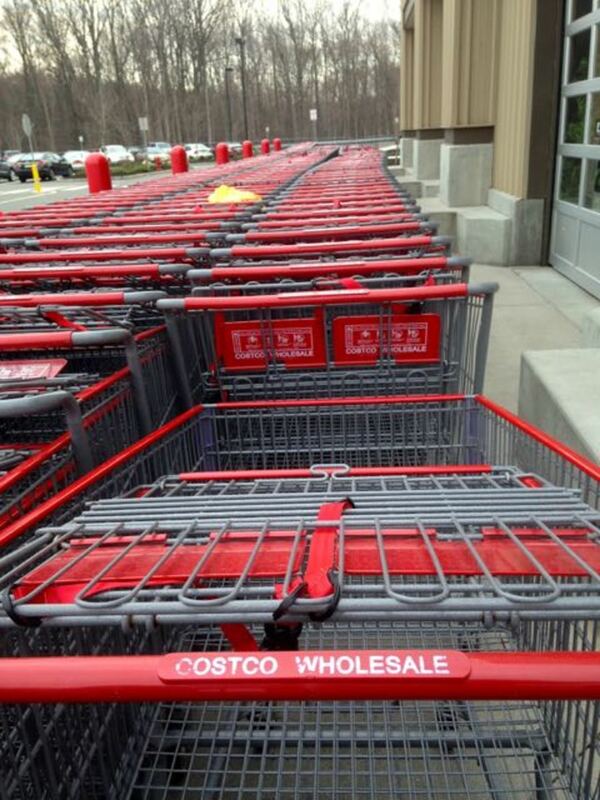 Costco is such a large retailer that they may not be able to do this because the manufacturer doesn't have enough of that item to satisfy Costco's needs. Another reason you may find a lower price is because some retailers will use an item as a Loss Leader or because they received a special deal from their suppliers. Everyone that shops on Black Friday knows what that is. The store offers merchandise below their actual cost to "Lead You Into Their Store". The reason of course is because they understand that once you are in the store you may purchase other items. Customers today are getting smarter and are taking advantage of those Loss Leaders and go to stores and only purchase those items. Black Friday is a perfect example of that practice of only buying those below or at cost items. Grey/Gray Market Goods - What Are They? If Costco wants to carry an item and can't purchase it directly through normal channels from the manufacturer, they may decide to purchase it from a third party seller. This practice is called buying Grey/Gray Market goods and is also known as buying parallel market merchandise. This has been a common practice for many retailers as long as I can remember. A company will purchase product from a manufacturer and they must meet the manufacturers criteria to become one of their dealers. Some dealers, both here and overseas, will then offer the merchandise they were authorized to purchase from these manufacturers, to other retailers, that don't qualify for a dealership. This often happens when the price of an item is significantly higher in one country than another. 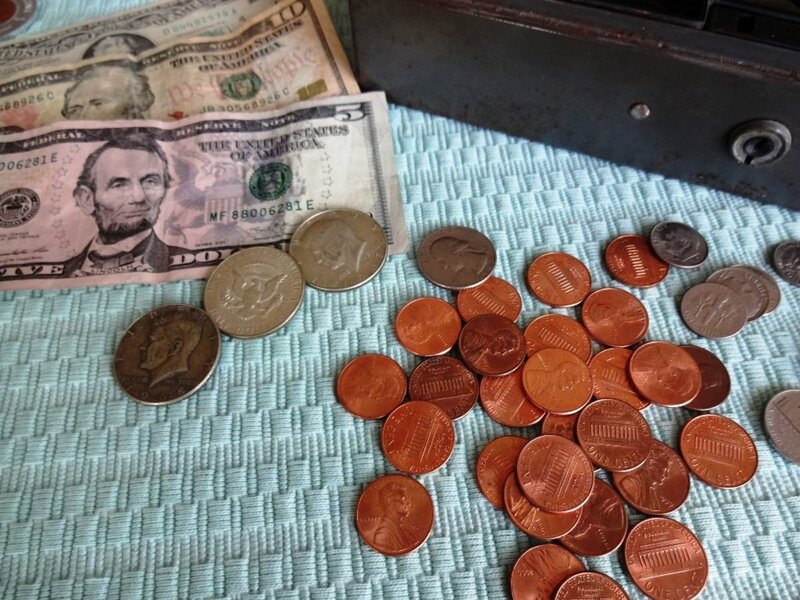 This also occurs because of the monetary exchange rates between countries too. This practice is common with electronic equipment, cameras and luxury brand items like watches. So Costco or other retailers who want to purchase these items, will look for a retailer, or a wholesaler, who has the products at a lower cost then it might be here. They will than import them, from the authorized retail or wholesale dealer to the United States, legally. Once here they can sell them here with no manufacturers restrictions and often at lower prices then we might pay here from an authorized retail store. Over the years photographic equipment dealers have always offered Grey goods. To fight this problem the U.S. distributors of the major camera companies, will deny any repairs on "Grey Goods". In that case some dealers offer their own equivalent warranty as Costco does. 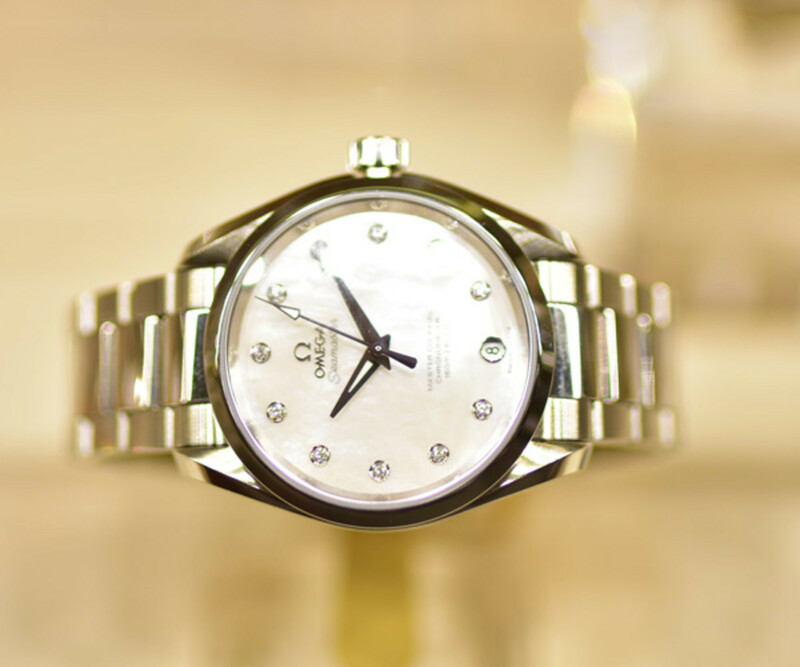 Costco admits to buying grey/gray market goods from Omega watches and Waterford Crystal to name a few. They believe that no manufacturer should control retail prices. Consumers should be able to buy from who they want to and should not be forced to pay higher prices then they need to. If a consumer is offered the same product at a significantly lower cost and still have the same or better warranty then they should be able to do so. So if Costco doesn't have the lowest price on a particular item, or they don't carry every item this could be one of the reasons. Always remember, even if you pay a few dollars more, or less, for that item, Costco offers you their incredible guarantees, a satisfaction guarantee that no other retailer can offer. Costco doesn't try to sell you an additional insurance or service policy on their products as so many stores do. All items you purchase at Costco includes their Costco Satisfaction Guarantee. Did you ever go into an appliance or electronics store and get asked at the register if you would like to purchase their extended warranty? Go to Sears, Best Buy or even the Apple store. Buy their warranty and you can expect to pay 10-15% or more on your purchase. Satisfaction, Price and Return Guarantees are included on all items purchased at Costco. Check the guarantees on some electronic, computer or camera items they may vary from the regular Costco guarantees. Hard to say for sure. They might have a return policy with the vendor, or if not they have vetted buyers that will take their merchandise for resale. They make sure the vendors sell it so that it will never be returned to a Costco store. This goes for their damaged merchandise as well. For instance where do they return their beauty product, the one that were never sold? When cookware, dishes or kitchen appliances are returned, do those items get restocked? How does Costco determine that they haven’t been used? I found a recliner at Costco and when I went back 2 days later all of them(3) were gone. I checked as instructed, 2 Costco stores with no luck. Is it possible to buy merchandise that has been sold or removed to make room for new items? Thanks for this info. Very interesting. However, you are confusing the use of the words, "then" and "than." It's worth correcting. Revise your "then" with "than." Hi, where does all these hi-tech returns go after being returned to costco? Food is thrown out...especially returns. They cannot resell them for safety and other reasons. Imagine someone returning food that they laced with poison...all stores that get opened food returned must throw it out. The health and liability would be enormous if there was a situation with returned food that was resold. What happens to unsold fruits and vegetables? 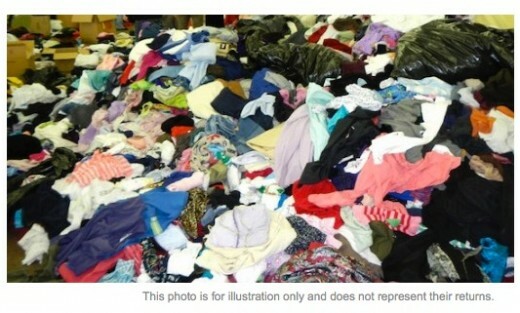 Great article-but what about all the waste that is created by returning food items? Where does this go?